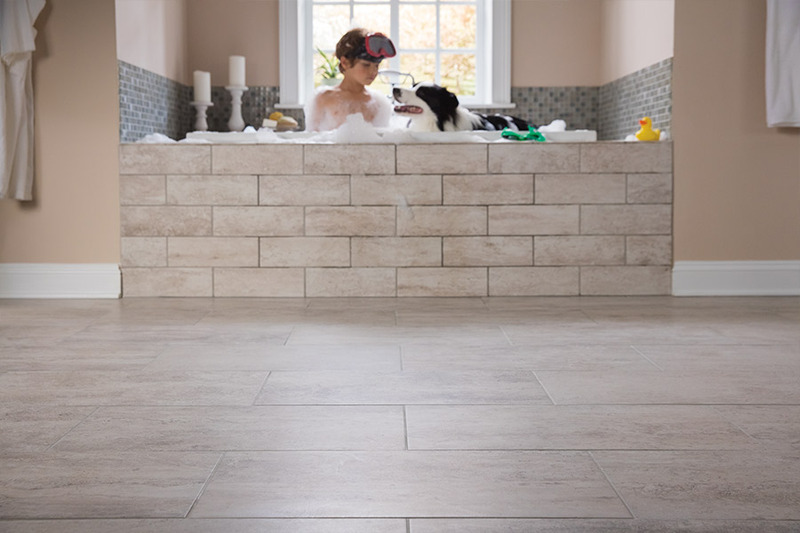 Tile comes in all different colors, styles, sizes, and more! 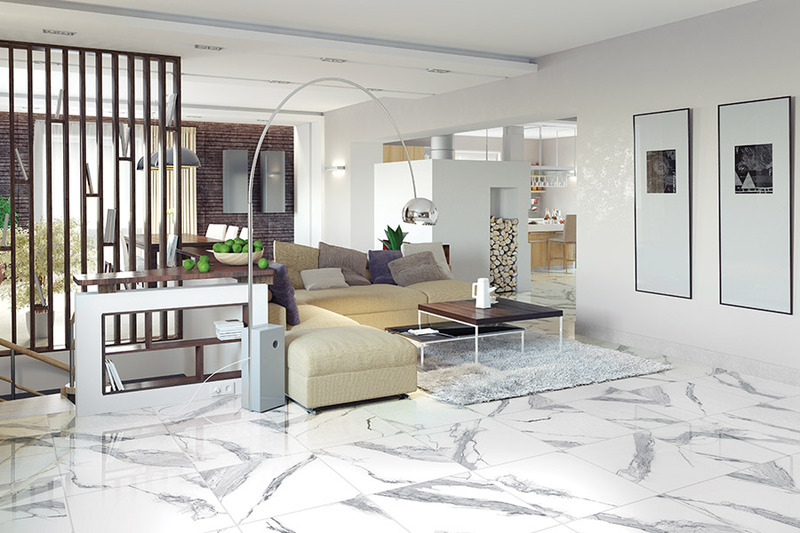 Tile comes in many different types like ceramic, porcelain, granite, and more. 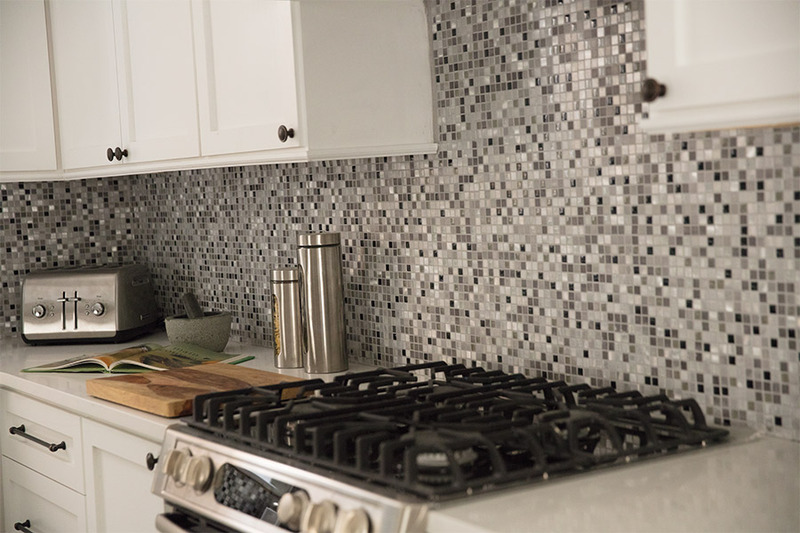 It can make a wonderful addition to a kitchen as a backsplash or even a bathroom on the floors as well as the walls. 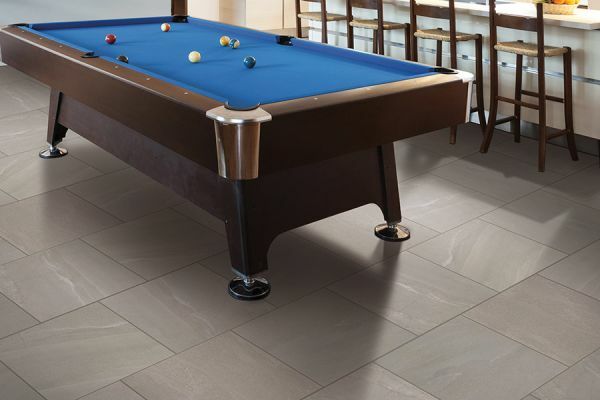 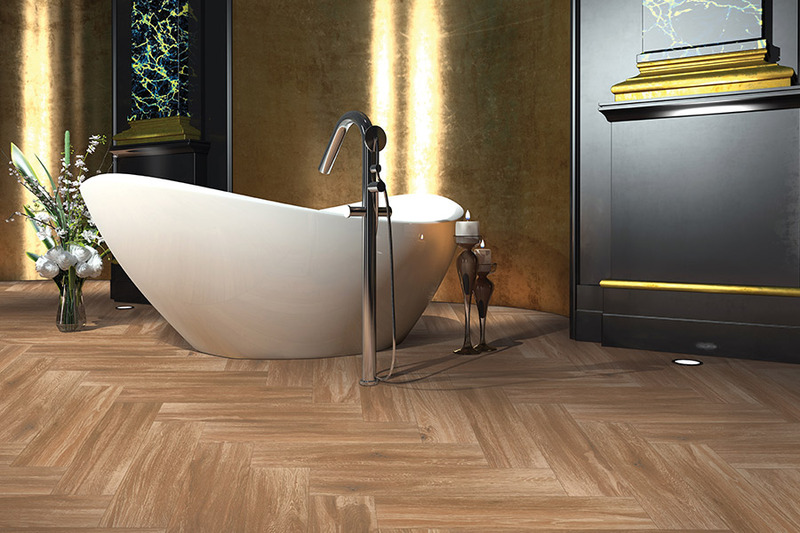 View our gallery below to get ideas for your next flooring project or, contact us today.